This past Wednesday, Sept. 17, was Constitution Day — the 227th anniversary of the signing of the U.S. Constitution. It’s a sad day for our Founding Fathers because after they had labored and sacrificed to establish a government of checks and balances and the rule of law, for the people, by the people, and of the people, only 36% or about one of every three Americans can name the three branches of government — executive, legislative, judicial — which the Constitution had created. Only 38% of Americans know the Republican Party controls the U.S. House of Representatives, while 17% think Democrats are still in charge. Worse still, fewer Americans –a drop of 17% — now know the GOP controls the House than back in 2011, right after Republicans had reclaimed control of the lower chamber. An identical number, 38%, knows Democrats run the Senate, while 20% believe Republicans control the upper chamber. Only 27% know it takes a two-thirds majority of the House and Senate to override a presidential veto. 15% of Americans correctly identified the chief justice of the United States, John Roberts; but 27% know Randy Jackson was a judge on American Idol. Only 13% know the Constitution was signed in 1787. There are groups, like the Civics Education Initiative (CEI), which are are pushing to include more civics education in high schools by requiring students to pass the same citizenship test that immigrants do when they come to America. CEI will introduce legislation in seven states that would require passage of the citizenship test before graduating. Meanwhile, Kate Rogers reports for CNBC, Sept. 18, 2014, that 1 in 10 Americans are showing up to work high on pot. A new survey conducted by Mashable.com in partnership with SurveyMonkey found 9.7% of Americans fessed up to smoking marijuana before showing up to the office. Worse still, nearly 81% said they scored their cannabis illegally. Think you can do better than the 36% of Americans who can’t name the three branches of the U.S. government? Take the American Civics Literacy Quiz! This entry was posted in Congress, Constitution, Education, Liberals/Democrats/Left, Obama's America, Republican Party, United States and tagged James Madison, Thomas Jefferson. Bookmark the permalink. 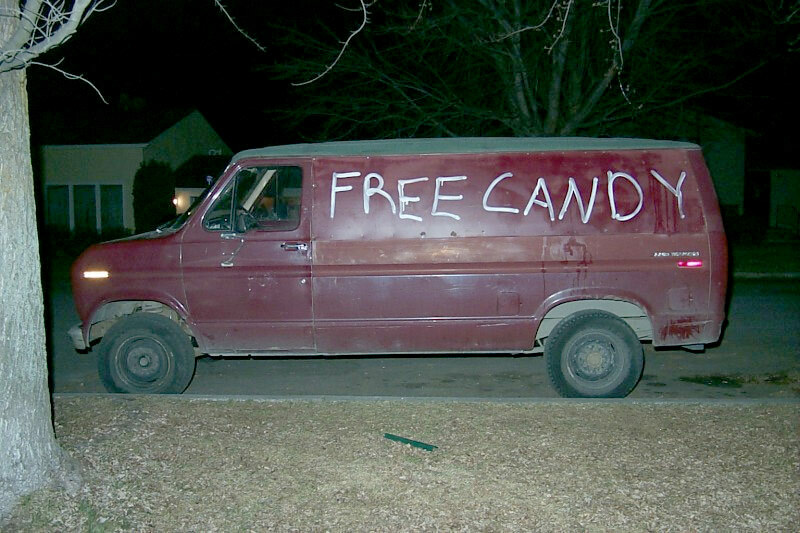 Left/liberal progressive policies in a nutshell… remember what happens to America once it’s in the van. (yes, yes, doing our lessons by torchlight and writing on clay tablets)…giggle… thanks, j.case you made my day!!! Thank you Dr. Eowyn for this important post. The illiteracy of American citizens regarding American history and civics is shameful. God help us!